Three grassroots level BNP leaders have been expelled from all-level posts of the party on charge of violating its discipline. A press release signed by BNP joint secretary general Ruhul Kabir Rizvi on Thursday said the three BNP leaders were expelled from the party also for their involvement in the activities that go against the party interest. The expelled leaders are Rajshahi’s Naohata Poura BNP president Rafiqul Islam, Jessore’s Bagarpara upazila BNP general secretary Abu Taher Siddique and Habiganj’s Shayestaganj Poura Jubo Dal president Haji Abdul Mazid. Party insiders said the punitive action was taken against them following their dispute with the central leaders over the municipal polls. 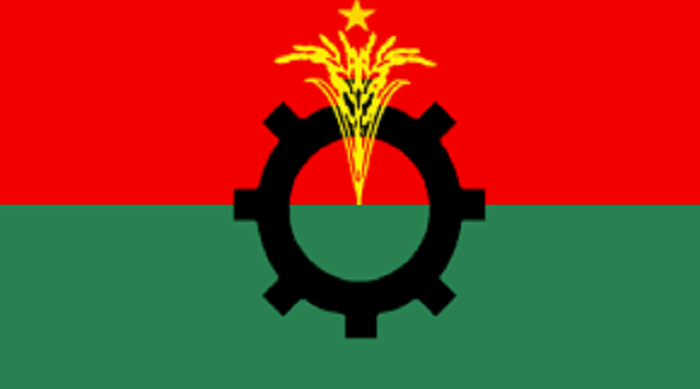 Besides, the party asked Chuadanga district BNP convener Ohidul Islam Biswas to explain within 24 hours as to why organisational action will not be taken against him for violating party discipline and getting involved in activities that go against the party interest.